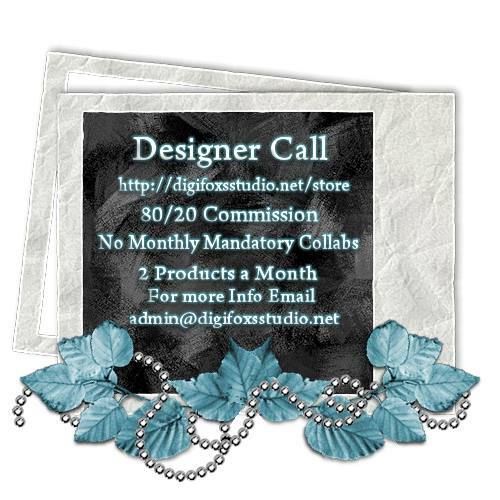 DFS is looking for some more designers if you are interested. It's a great group of girls in a drama free zone! Send Ann an email if you would like to join the crew.